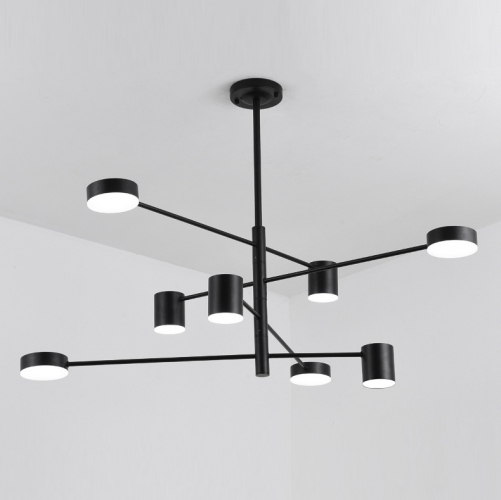 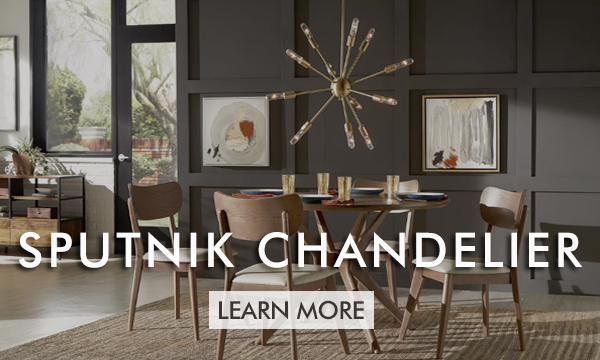 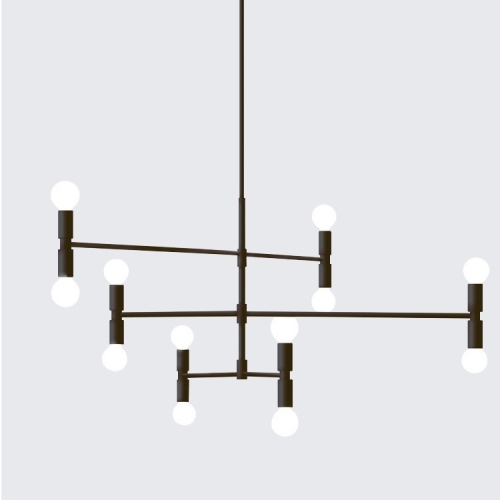 Materials, shapes and finishes combine harmoniously in this clean minimalist-style linear chandelier. 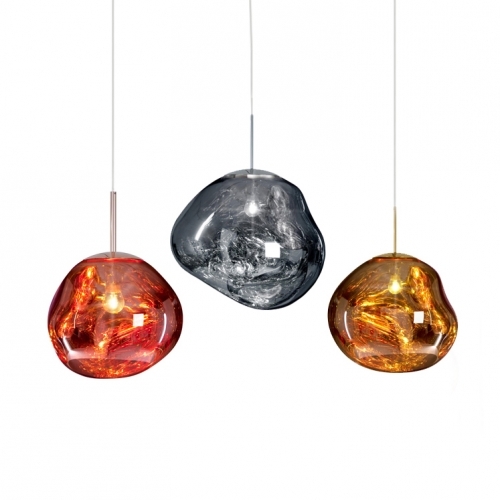 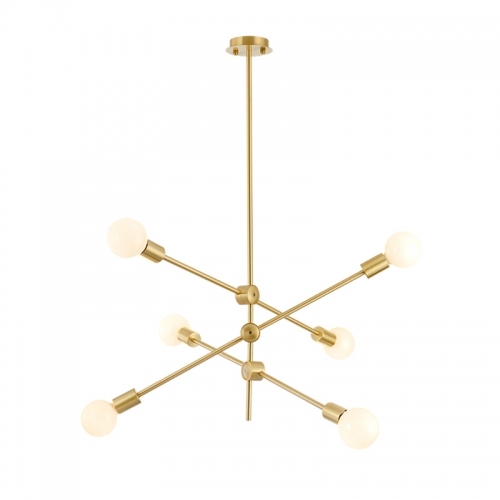 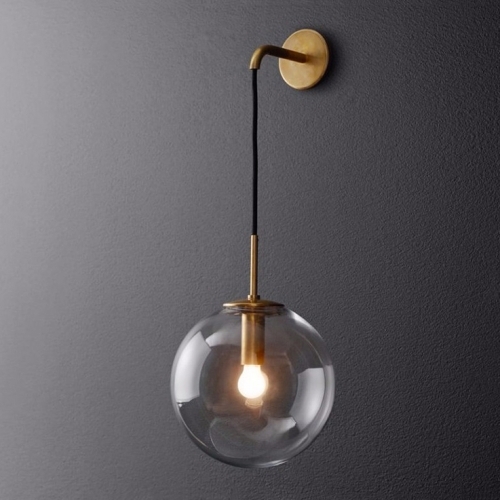 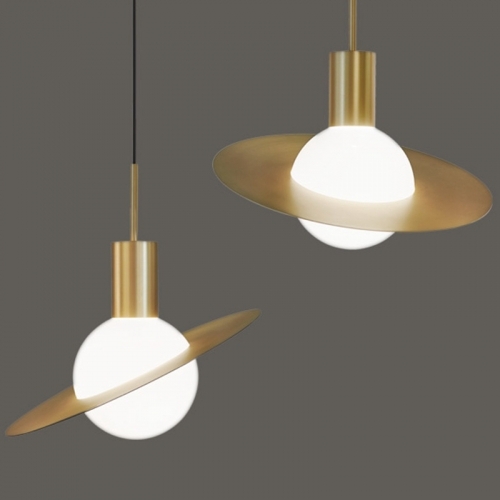 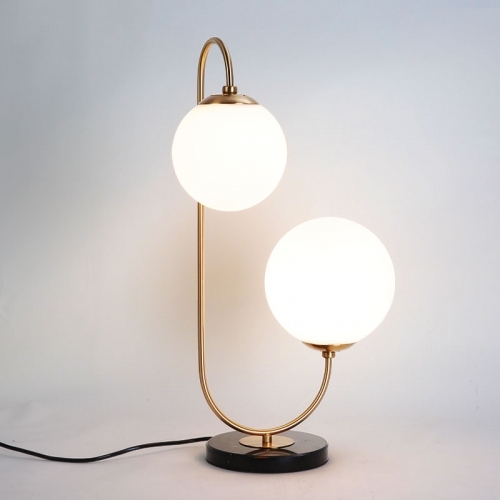 Satin Gold metals merge nicely with the Opal glass globes for a truly spectacular mid-century design. 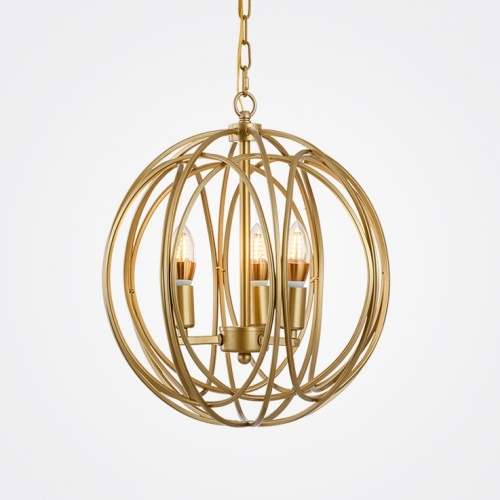 Perfect for over a dining table or island. 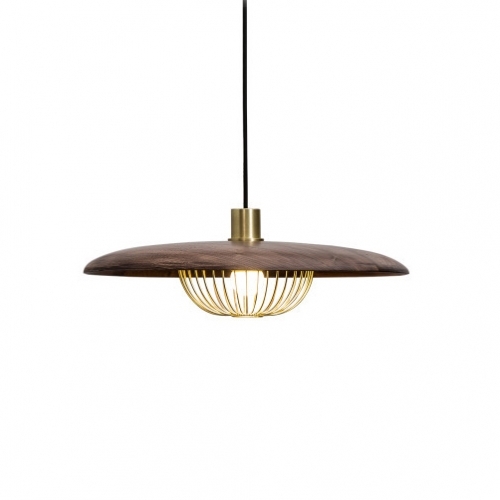 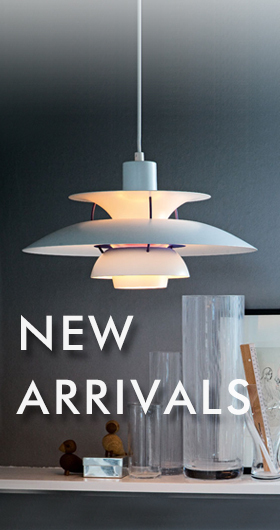 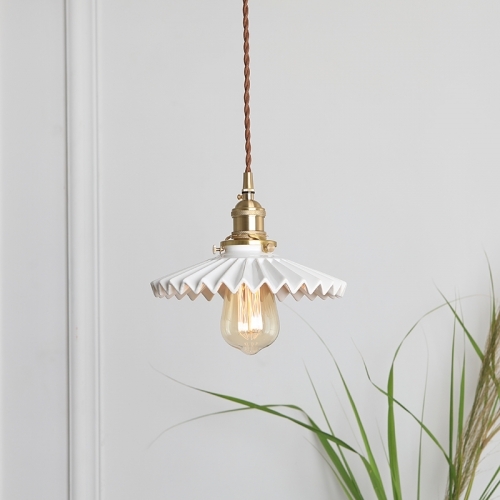 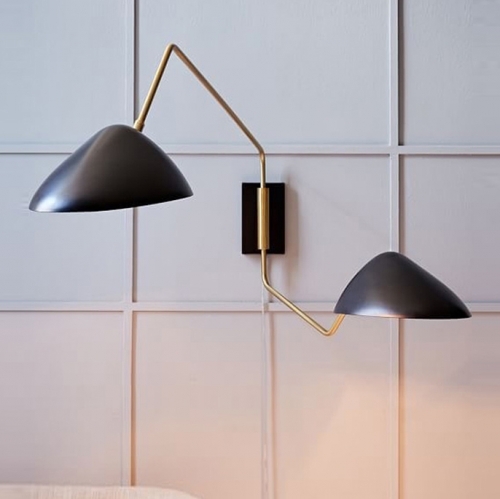 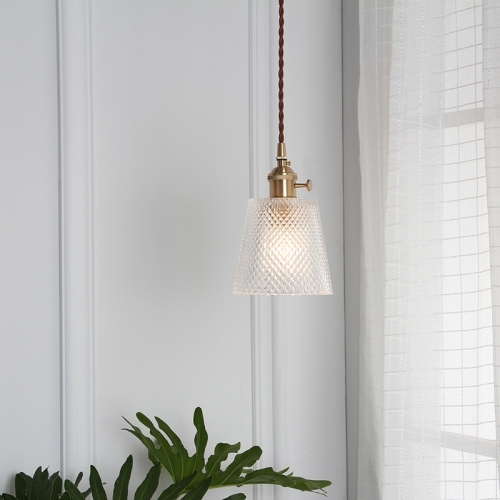 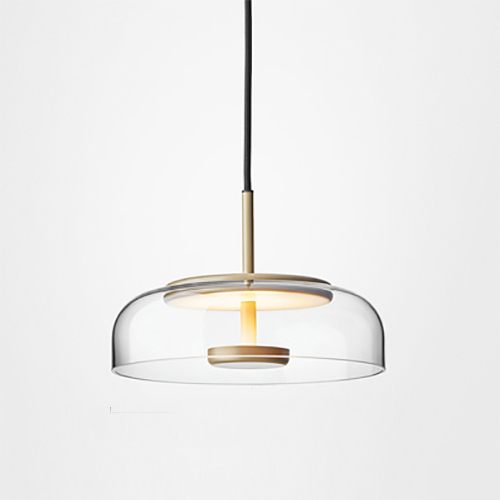 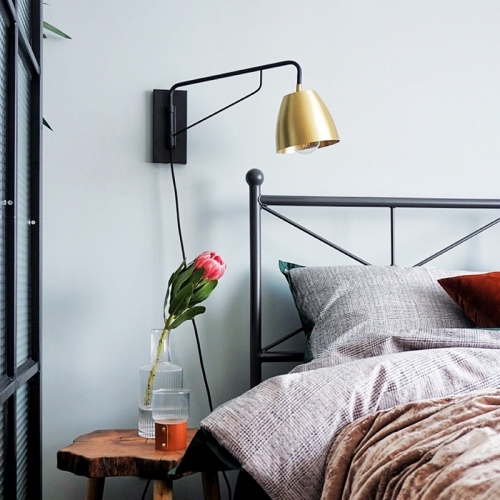 Poul Henningsen introduced the PH 5 Pendant Light in 1958 as a classic new product. 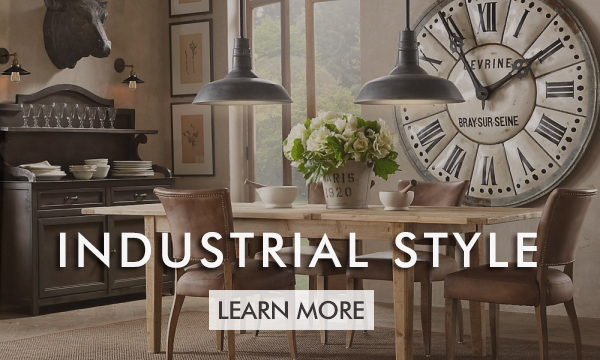 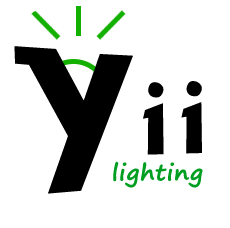 No one knew at the time that it would eventually become synonymous with the PH brand. 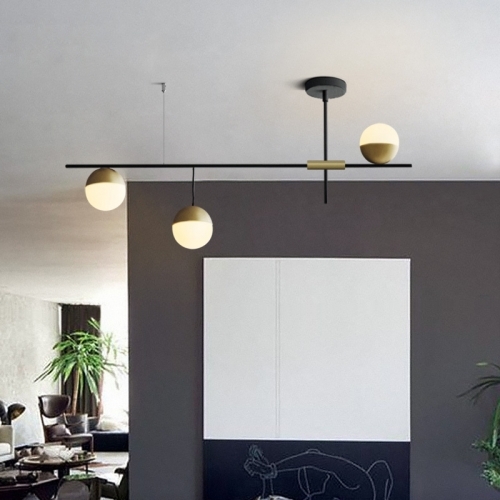 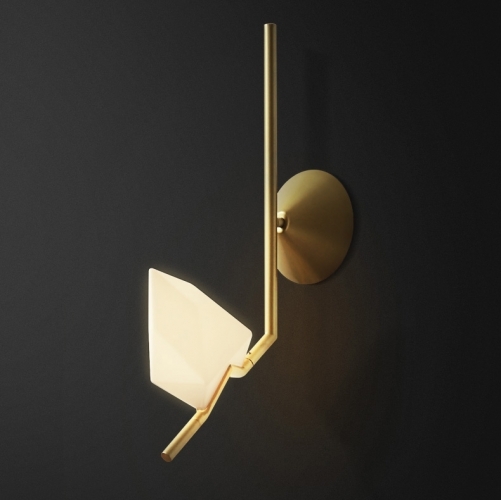 The IC S Pendant Light from FLOS is a case study in balance. 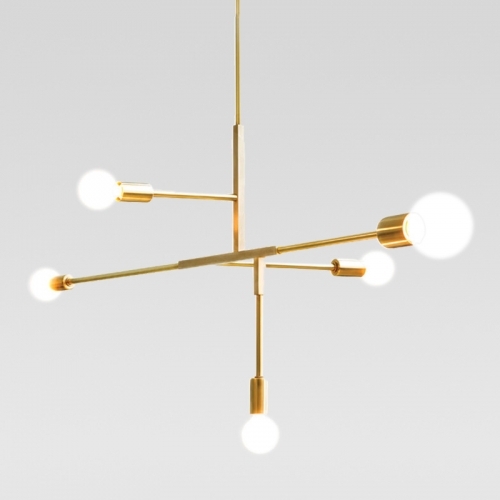 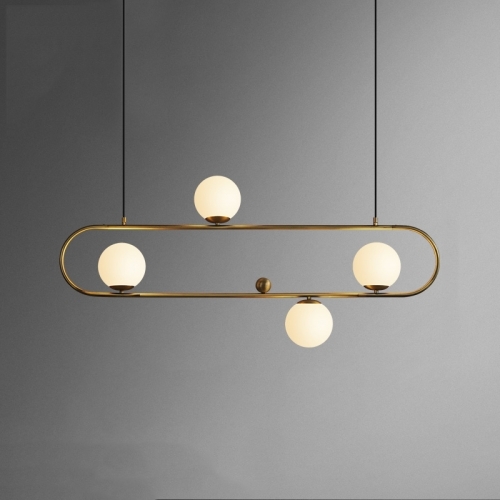 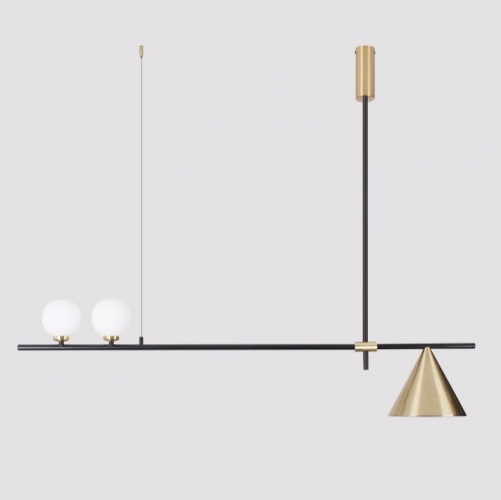 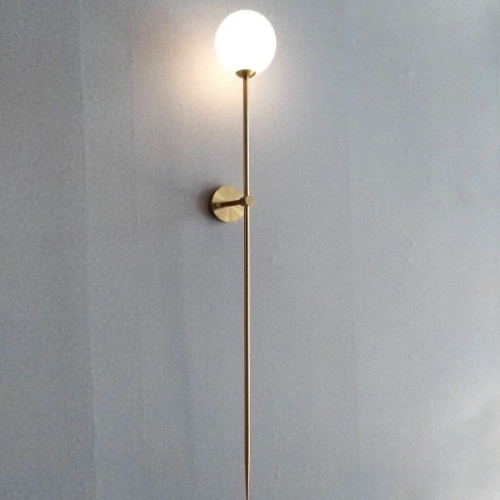 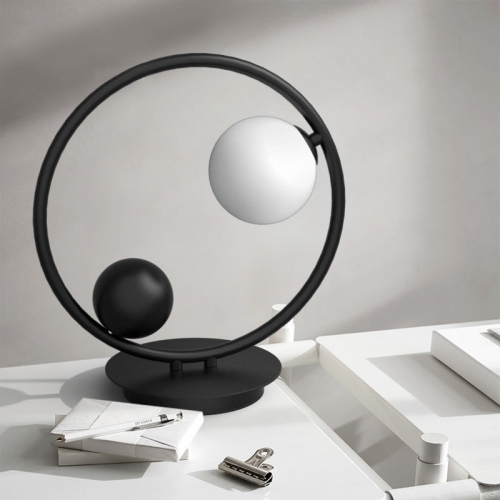 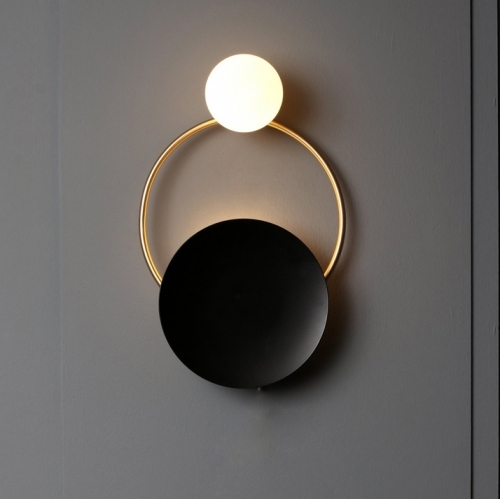 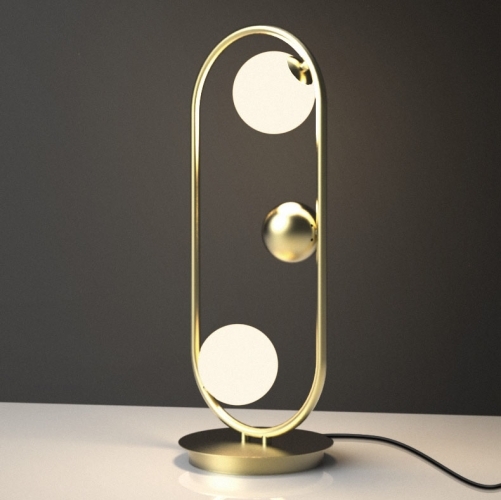 After watching a video clip of a contact juggler, designer Michael Anastassiades was inspired by the skill it took to spin and move the set of spheres around the juggler's body. 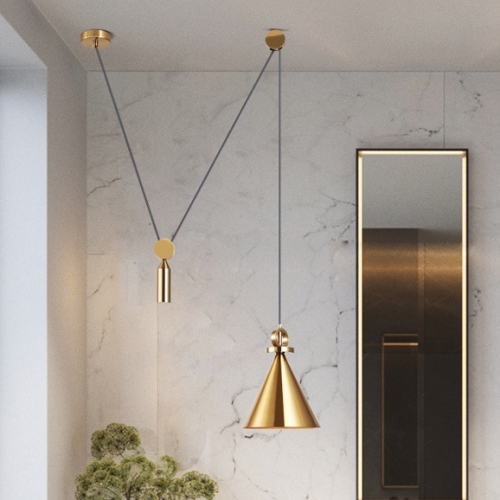 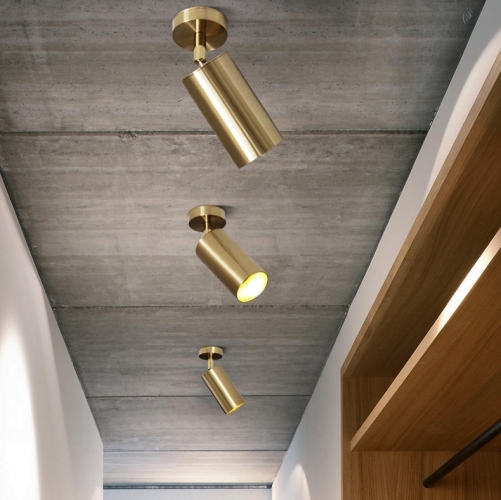 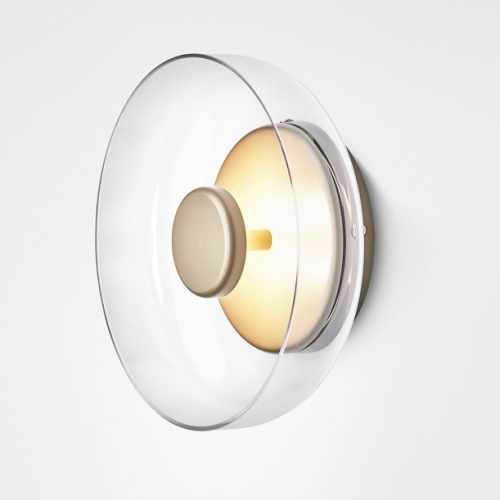 Materials, shapes and finishes combine harmoniously in this clean minimalist-style ceiling light. 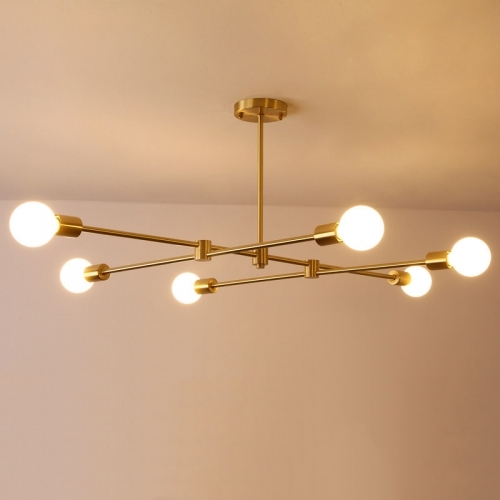 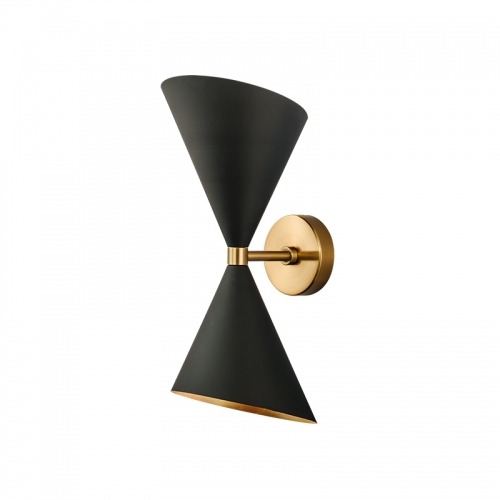 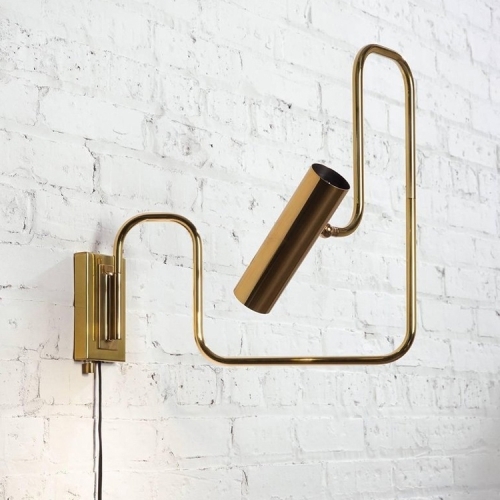 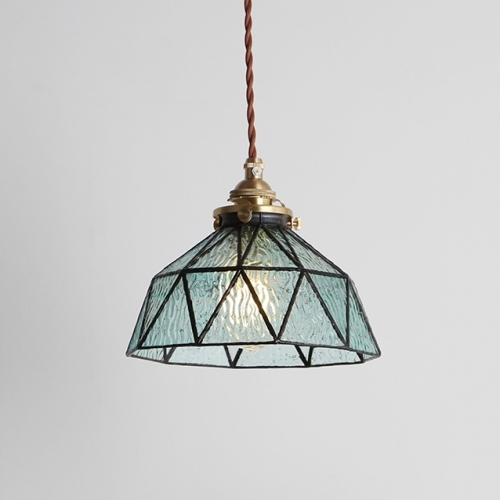 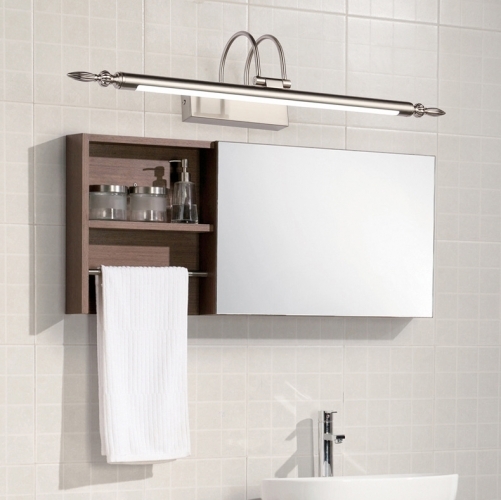 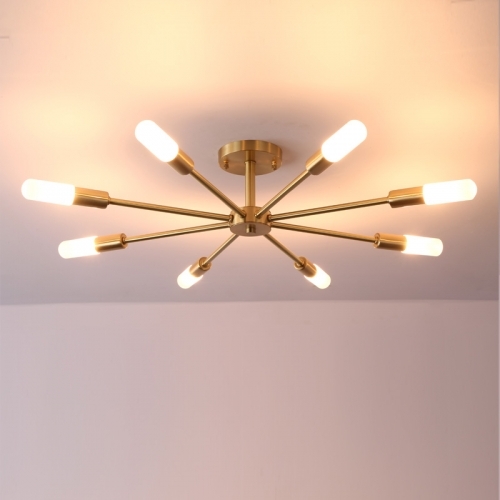 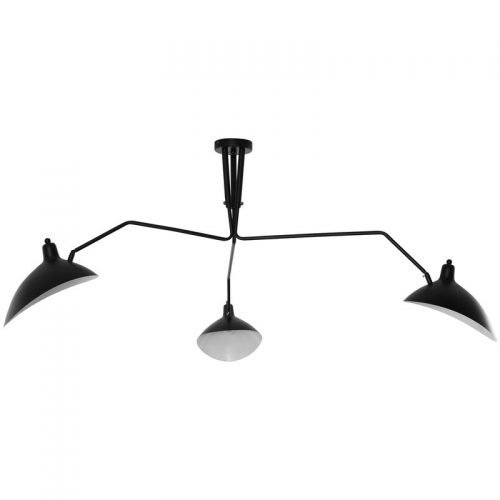 This six/eight semi flush light features a shining brass/chrome/black finish. 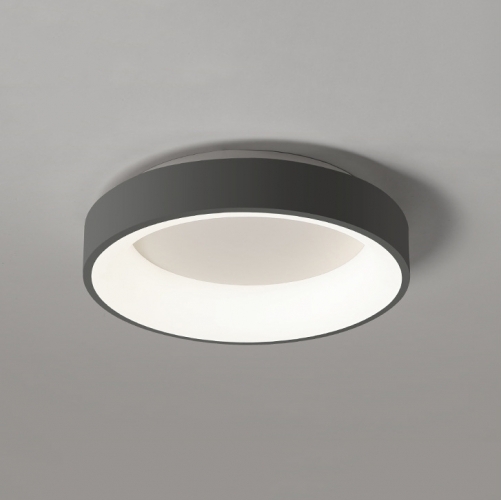 6 Light will be better for room space between 8-12㎡，8 light for 10-15㎡. 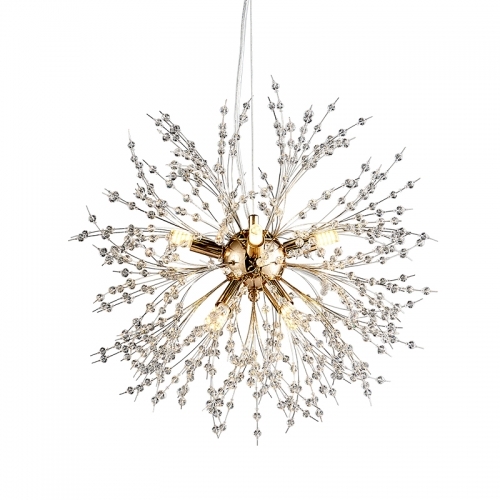 Overnight Shipping from Warehouse NJ, USA.